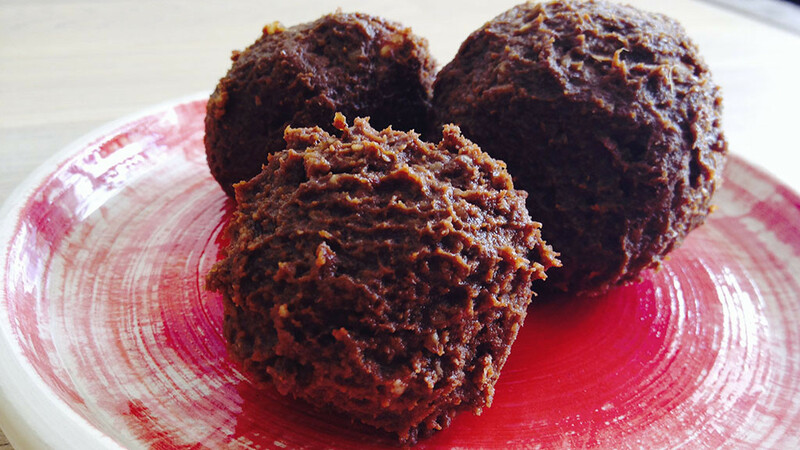 The most delicious Chocolate coconut chia protein ball! 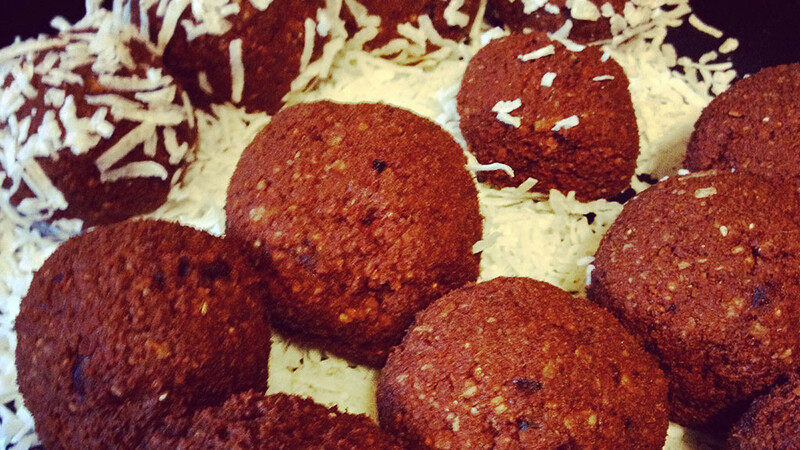 Nut/dairy/gluten/sugar free. 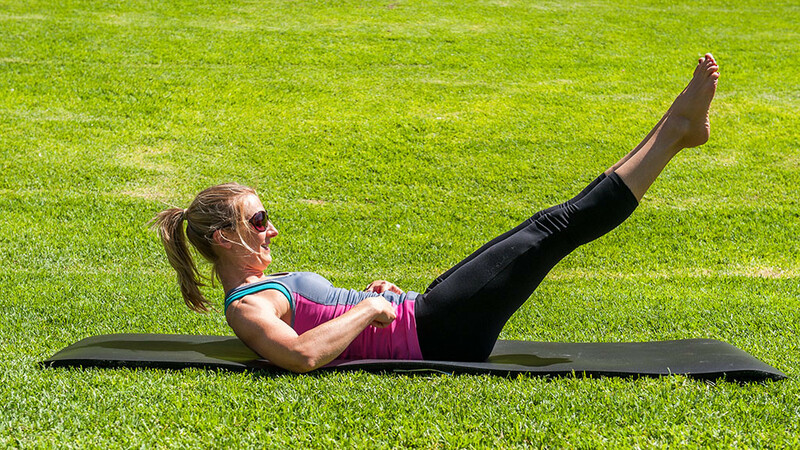 Are your Ab exercises making your abs look worse? 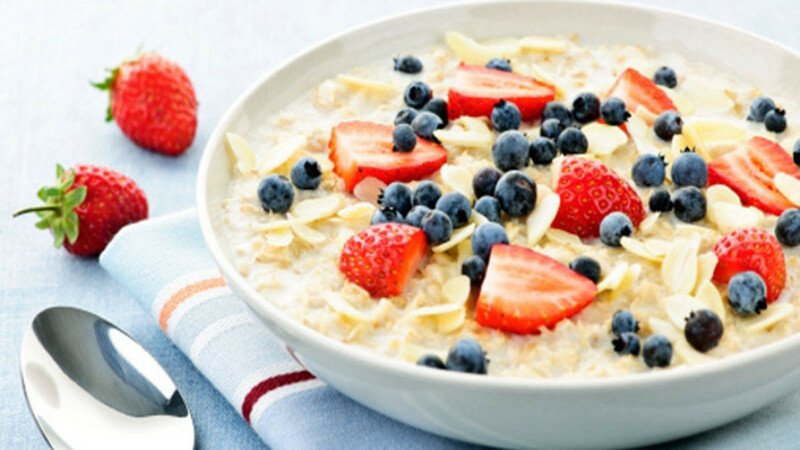 Breakfast – is it really that important for fat loss? 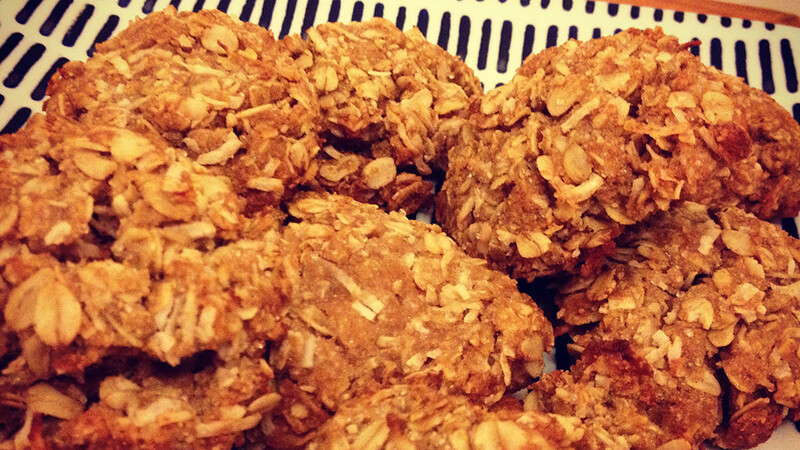 Anzac Biscuits – Wheat and refined sugar free.